Gas Interconnector Greece-Bulgaria (IGB) is a trans-boundary pipeline project involving the construction of a 182km-long natural gas pipeline between Greece and Bulgaria. The pipeline will begin at Komotini in Greece and end at Stara Zagora in Bulgaria, including approximately 31km running through Greece and 151km through Bulgaria. The project is being undertaken by a joint venture between IGI Poseidon (50%) and Bulgarian Energy (50%) known as ICGB, with the intention of increasing the security of gas provision to Bulgaria, Greece and south-east Europe. IGB pipeline will cost an estimated €160m ($170m), of which up to €45m ($48m) will be provided by the European Commission (EC) under the European Energy Program for Recovery. 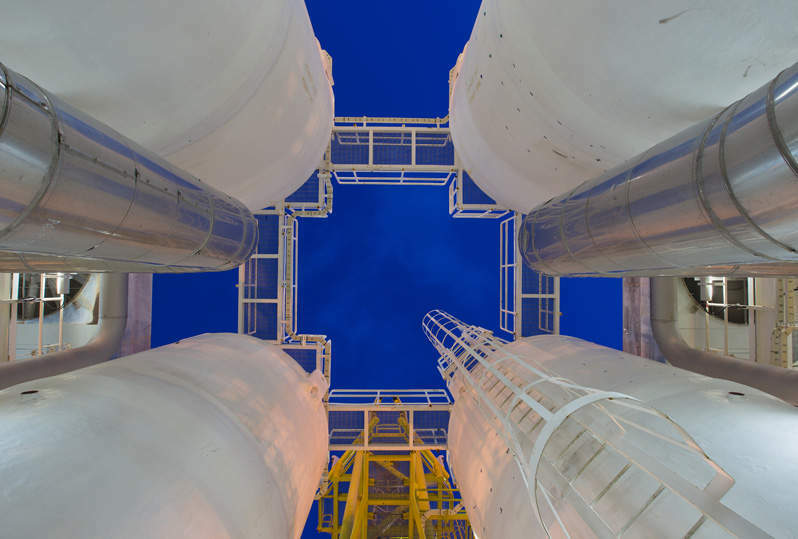 The project has been made a part of the final Ten Years Development Plan (TYNDP) devised by the European Network Transportation System Operators of Gas (ENTSOG), which aims to establish a single market in Europe for gas. It will also create a safe transmission network to efficiently meet the current and future needs of European markets. Construction on the IGB pipeline project is expected to commence in 2018, with completion scheduled for 2020. The IGB pipeline will have a diameter of 32in and operate at a high pressure of 55barg. Gas generated from Azerbaijan’s Shah Deniz 2 gas and condensate field is set to be supplied to Bulgaria via the pipeline. The pipeline will have a reverse flow option and deliver approximately three billion cubic metres (bcm) of natural gas a year to Bulgaria. Its capacity will be expandable up to 5bcm upon installation of additional compressor stations. Attaining the maximum capacity of 5bcm will also necessitate maintaining 57barg pressure at Komotini and 52barg outlet pressure at Stara Zagora. A 10MW compressor station will also be required to be installed at Haskovo, Bulgaria. The project includes the installation of infrastructure including nine block valve stations, SCADA / control and telecommunications facilities, and two terminal scraper stations. Two gas metering stations at Komotini and Stara Zagora, and two off-take and automated gas regulation stations in Kardjali and Dimitrovgrad will also be developed. One dispatch / operational and maintenance base is currently planned for development in Bulgaria. Provision for future compressor facilities will also be included in the project. 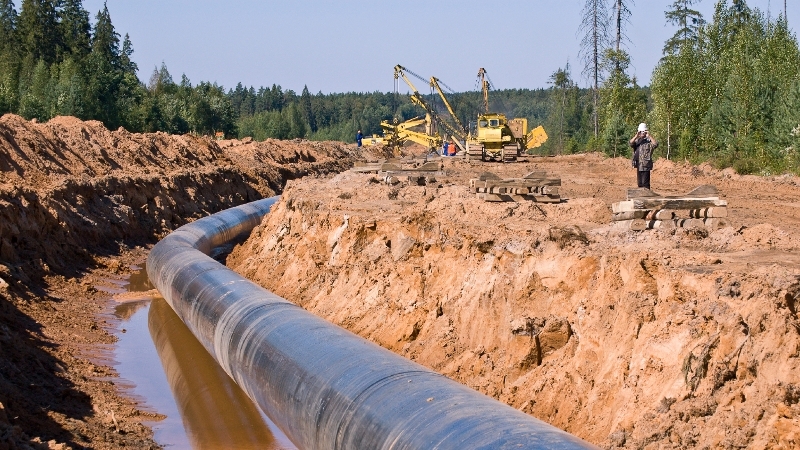 The IGB pipeline is expected to be interconnected with both the DESFA and TAP natural gas systems in Greece. The IGB pipeline has been under development since 2009, following a memorandum of understanding (MoU) signed between the governments of Greece and Bulgaria outlining the creation of a gas interconnection linking the two countries. All the relevant environmental impact assessment (EIA) procedures related to the project in Bulgaria and Greece were completed in October 2013, which were then approved by relevant ministries from both countries. The project has also received an Installation Act permit from the Greek Government and technical design approval in Bulgaria. "The pipeline will have a reverse flow option and deliver approximately three billion cubic metres (bcm) of natural gas a year to Bulgaria." The final investment decision for the IGB project was taken in December 2015, and a market test procedure was launched during the same month to invite shippers interested in using the pipeline. ICGB is currently in the process of developing the engineering, procurement and construction (EPC) package for the project, which is expected to be initiated later this year. Gastec was responsible for carrying out the EIA and feasibility study for the project. The Penspen-C&M engineering consortium was responsible for providing front-end engineering design (FEED) services and carrying out the environmental impact assessment. Consultation with authorities and permits acquisition was also handled by the consortium.